Simple and easy Thai Red Curry. 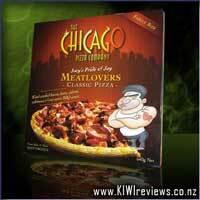 An authentic blend of sweet peppers, bamboo shoots, coriander, chilli and flaky tuna. It&apos;s real food, fast. Coconut Milk (29%), Tuna (25%), Red Peppers (10%), Onion (7%), Bamboo Shoot (5%), Green Peppers (5%), Water, Red Chilli (3%), Coriander (2%), Red Curry Paste (1.5%), Garlic, Ginger, Thickeners (1442, 412), Vegetable Broth, Salt, Sugar, Fish Sauce. 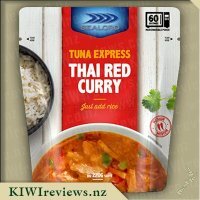 On seeing this product for review I was curious as to how the recipe differed from the tinned Sealord Thai Red Curry - which was a huge favourite of ours for a quick, easy lunch / dinner while at work. 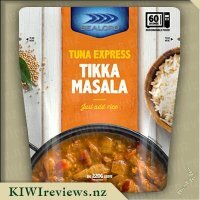 The packaging for the Sealord Tuna Express Thai Red Curry is microwaveable, just 60 seconds in the microwave for a no fuss meal. We didn&apos;t notice any splatter within our microwave afterwards which is a huge plus. The design of the pouch is presentable, familiar, eye catching and has a handy spice indicator on front - indicating that the spice is a medium level. Bit of a negative is that we couldn&apos;t find what wattage microwave the 60 seconds was based on - however the tuna and sauce seemed to be heated perfectly in our 1100w microwave. The handy pouch is easily stored and carried, however the packaging, unfortunately like most pouches, is not recyclable in your standard recycling bin - but are recyclable through TerraCycle! Which is a new concept to me, but is amazing (a link to this can be found in the product listing above). The amount of tuna meat in the pouch doesn&apos;t seem like a lot for the pouch size, however this is mildly deceptive due to the tuna being flaky, and when mixed with rice appears to be a reasonable amount. The serving size on the packet says 1 (which at 220g is quite big!) however when paired with an Uncle Bens 250g Basmati Rice pouch can easily serve 2 people for a light lunch. The flavour of the Thai Red Curry has a moderate amount of spice, which is great for those of us who can&apos;t quite handle spicy foods. Bamboo shoots within the product are a different touch - we have never tried these before and they were quite pleasant, adding a good texture and subtle flavour to the product. 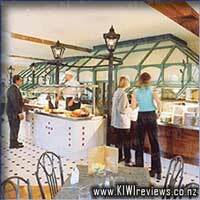 All in all quite enjoyable and great for a very quick meal - ideal for lunch. The flavour of the Tuna Express Thai Red Curry seems to be more authentic than its tinned version, and is not my favourite out of the two, however did provide a great lunch for the two of us when we were in a hurry. Sealord is a brand we know we can trust, and they source their tuna using dolphin friendly methods. 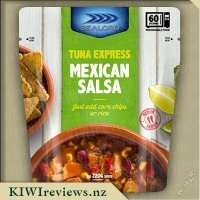 We highly recommend the Tuna Express range for easy lunches. Because I am on a very strict medical-approved diet, having this was a real treat for me. It would have been a lot better served over rice - which my "dining companion" had, but I&apos;m not allowed any starchy or gluten-bearing carbs under this draconian dietary regime. So, straight out of the packet was the only way I could have it, and I learned a lesson from the Italian version and asked the nurse who prepared it for me to break up any big chunks of tuna when she dished it up. There were plenty of those, she informed me, which is something that will please a lot of people if they have good teeth. I have none, so lumps are bad news. I have lived a good life, and travelled a bit during my middle age, and Thailand is one place I really enjoyed for the food. I can&apos;t eat it as spicy as a native but I&apos;m no slouch when it comes to food with a kick. But, as to be expected for Aotearoa, most people are a bit naff when it comes to full-on spicy flavours so this is quite tame. It comes with a "two chilli" rating mark, but to be honest I would have given it just one, and that&apos;s closer to the truth for all the tangata whenua I know. But, even with the bigger chunks of tuna broken up, I still found this a bit hard to eat with things like the sticks of bamboo shoots, chunks of peppers, and the little bits of coriander that seemed quite determined to get stuck on my gums and irritate them. My problem and not a real fault of the product, but should be kept in mind by those with dentures. Very tasty, and the kindly nurse who prepared this for me - and had some herself - said that she loved the richness and deep layers of flavour, plus serving it on rice bulked up half a packet into a full meal for one easily. So yes, a winner all round, but not one for a repeat performance for this old Koro. 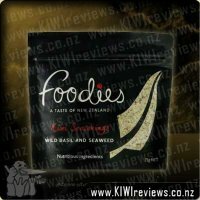 I was given a selection of these tuna pouches to review, but this one appealed the most so it was first up for me to try. Being the end of a long week I was struggling to find food for my work lunch, so decided it would be just the thing for a bit of variety. The night before, I cooked up 1/4 of a cup of rice and popped it into a microwavable container and took that and the tuna packet to work. Although the tuna can be heated in the packet (which is a great option for an easy meal), I decided to tip it in with the rice, seeing I had to heat the rice anyway. In our low-wattage work microwave, I had it all piping hot in only 90 seconds which was great. I noticed straight away how extensive the curry ingredients were, with red peppers and bamboo shoots being the most obvious. It really felt like a decent quality curry and not something straight out of a packet. Tasting it, I immediately noticed a real zing to it as it had a good hit of spice - perfect for me, and right on the mark with it being advertised a &apos;medium&apos;. I have to say that it was probably a bit too much for me as a lunch meal, so next time I&apos;d split the packet over 2 days, or not bother adding rice to it. 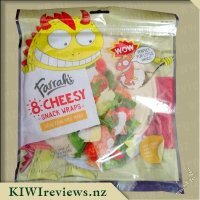 At only $2.49 a packet, this really is a good value meal and I&apos;d definitely keep some of these on hand for work lunches or for dinner if I&apos;m ever home alone and need a quick easy single meal. I really can&apos;t mark these down on anything, so 10 out of 10 for me! 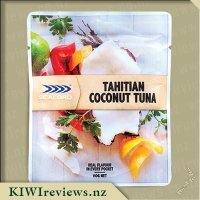 I am getting a little bit bored of the same tuna all the time so when I saw this was available for review I thought it might be worth trying. I put it in the microwave in the pouch but when I opened the microwave I noticed the pouch had tipped over but lucky not much was spilled. I also struggled a bit to be able to read the instructions but that might be my eyes - I am struggling to read small print on a lot of stuff - rather than a fault with the product. I did my food first so that the kids could have a taste of mine and know what the curry one tasted like before deciding if they wanted to be brave and have some or if they were going to stick with the tried and true. Mr 6 said it was yum but he wanted the lemon pepper tuna with his rice, Mr 8 quickly agreed with him and Miss 17 took a small taste and said it was too spicy and she didn&apos;t like it. I was rather happy to have the curry tuna for myself, I found it mild and rather enjoyed it. There were no chunky pieces so it was easy to eat. I would buy this again for myself as I rather enjoyed dinner and it was so easy to throw it all together. I love tuna - it&apos;s the only fish I have ever eaten that has never given me any issues - and I adore Thai Red Curry in its many varied forms, so to find one product that covers both was a dream come true for me. But, like many dreams, they can turn into nightmares when expectations fail to be met. Thankfully, this was NOT one of those, it was everything I hoped for and more. 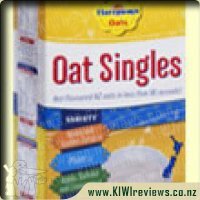 While some pouch foods come out looking like pet food, with a taste, texture or both to match, this one only ticked the first box. Visually, it&apos;s a little off-putting. That&apos;s the truth, and there&apos;s no point in ignoring that elephant on the plate. But, if you can get yourself past the looks and get that first forkful in your mouth, you won&apos;t give it a second glance unless you have x-ray vision and can see through the blur of your hand shovelling forkfuls into your face. I served this up on a bed of 2-min microwave rice and it was a real delight. The sauce was thick enough that I didn&apos;t feel like I was trying to eat soup with a fork, but it was thin enough that it settled into the rice happily and carried that flavour all the way through with only a little bit of a stir. It proved to be a very easy, simple and quick meal - taking less than 4 minutes from closing the pantry to first bite. The rice and the tuna express both say "90 seconds" but putting them both in together and I found 2 minutes @ 1100W was plenty, though you may want to give it an extra 30 seconds if you want to get it to the table while still piping hot. 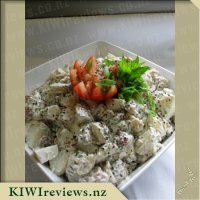 I did have plans to try this in sushi, served with noodles, or even with mashed kumara... but the smell coming from the microwave as it cooked had me so hungry I ate the whole lot as a single portion. Yes, my stomach made sure I regretted the overloading for hours afterwards, but my taste buds kept demanding I ignore the ignorant stomach and go try another flavour pouch immediately! I was strong and resisted, but it wasn&apos;t easy - this was super tasty and I plan to stock the pantry with many more as soon as I can. Rice and tuna combined cost less than $5 per BIG meal... that&apos;s value, and taste all in one! I can never decide whether I prefer red curry or green curry. I guess it doesn&apos;t really matter - they are both good! But this is the first time I have tried curried tuna, and I was really impressed by both texture and flavour. It was quite hot, but I served it on a bed of chop suey and this meant that the chilli was diluted to some extent by the noodles. The combined effect was pleasantly spicy rather than medium hot as the packaging had indicated. The tuna was flaked but the pieces were still of a reasonable size so I was assured that I was biting into real fish chunks rather than a mashed version which could have been anything. 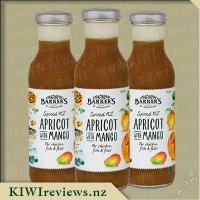 Some pouch foods come out more like a thick soup than a mix of recognisable ingredients so I appreciated finding that this product lived up to the photograph on the packet. The vegetables were presented in slices or strips which made them stand out in the mix. 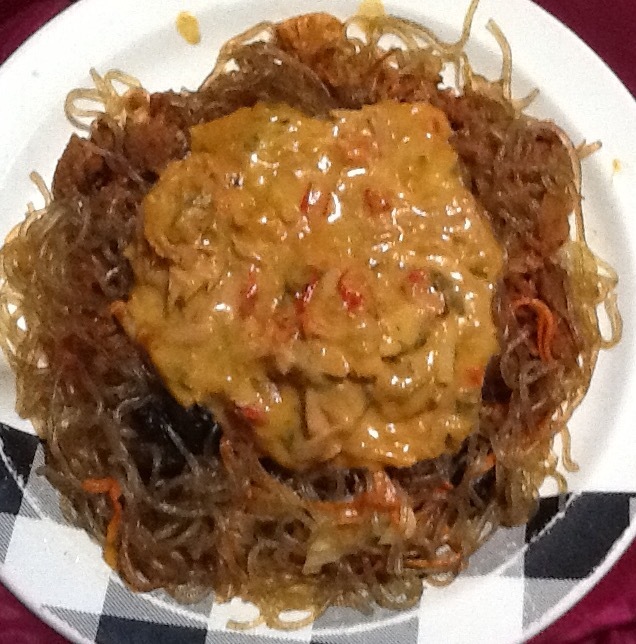 Everything was bound together by a rich curry sauce with a smooth coconut milk base. Fish is naturally high in protein and low in calories so this makes it an ideal food for part of a healthy eating regime. I was a little concerned, however, to find that the sodium content is relatively high in this product. Salt is listed (along with sugar) as a separate ingredient, so I assume it is included as part of the preserving process. For this reason I would probably divide the single serving pack into two next time and add extra rice or noodles to both plates. This would mean I could still enjoy it, but would reduce the salt content by half so that it is more suitable for my low sodium diet. 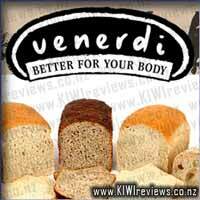 On balance, however, I enjoyed the taste and texture that this product offers. I love the idea of being able to purchase an item that comes under the category of fast food while still offering the nutritional benefits of a proper meal. Some of us lead hectic lifestyles and it is important to eat properly and not rely on takeaway foods that offer little in the way of food value. Yes, this product is certainly one I will be buying again. 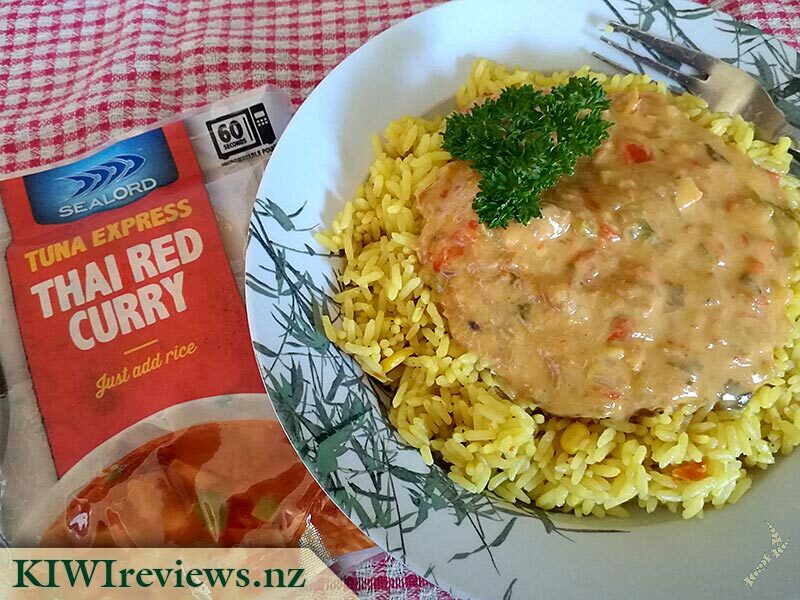 I was excited to the Sealord Tuna Express Thai Red Curry as I love tuna and I love a good Thai red curry. I was thinking these could be great snacks to take to work for lunch as they are quick and easy to heat. When opening the pack to heat up, that was simple enough and easy to do which I liked as was not a big mess or anything like that. I heated it up for the 60 seconds required and this was the right temperature that it was not to hot or cold still. I poured the tuna Thai red curry into a bowl, but I did not serve it with rice as I am not a big rice eater. On my first mouth full I thought wow this is super yum and I enjoyed every mouthful after that. 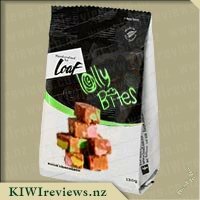 I found the flavours were amazing and a great mix which worked well. Nothing was to overpowering or the heat was not to intense, I would rate it mild to medium heat wise. I loved the hit of coriander I got from it, as I really love coriander. I wish I could have more it was so yummy, but after I had finished the meal I felt satisfied and full. Because I did not have the rice with it I guess I would have been really full if I did, but I found this was enough for lunch to fill the gap. 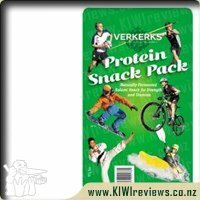 I find the price of these packs really affordable and for a yummy lunch snack or dinner meal at the price it is affordable. 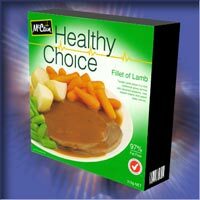 I find normally went you buy packet made meals they are never very tasty, especially when they are so cheap. 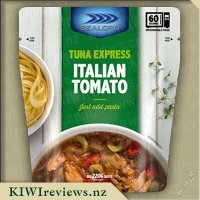 But you definitely get great value for money with these Sealord tuna express packs. I am looking forward to trying the other flavours.